I have been described as ‘The Holder of Stones’ by an intuitive priest. On reflection, this I know is a truth within my being. The stones and crystals enliven and enrich me on all levels, as they accompany me on this life journey, continuing to reveal their mystery and magic. I find great enjoyment in assisting others to attune to the crystalline magic of the Earth, allowing the knowledge and wisdom to come forward to be known and honored. We are as human beings, crystalline in our physical make-up from our blood cells, bone matrix to the water and minerals needed for our physical living. Not only are the seen and known cells within our bodies crystalline in nature, but our energy bodies are also crystalline and when activated emit a beautiful glow. Many crystals are being brought to the Earth’s surface and finding their way into healing environments. They have the ability to affect our vibratory rate and assist us to better health. Each of our organs has a different vibration, as does our emotional body, our mental body and our spiritual body. Each type of crystal has a different vibration and can assist us to come into optimum balance if we allow this connection. I am fascinated by the stories and my own experience of this beautiful crystalline world. I have seen crystals change as they meet someone they attune with, quite magical and logically difficult to believe, but just takes your breath away. I believe this world of crystal beings, watches to see our wisdom emerge and once this is seen, they allow us to know more of them. I wonder what they will have in store for us as our conscious evolves. 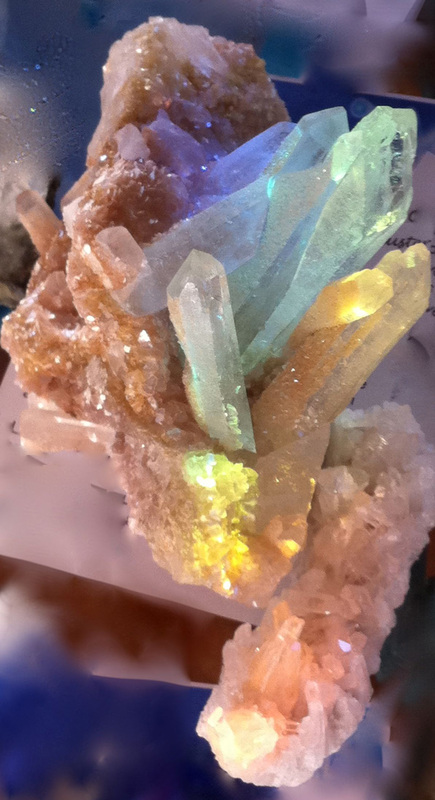 I started to weave crystals into my Reiki treatments in the mid 90’s and found I was able to do deeper work with people when I intuitively selected crystals, laying them on their body. I didn’t want to appear too ‘out there’, since I started out as a conservative naturopath, so only used the crystals with those I felt would be open to this. As I saw the way they worked, I decided my clients would have to accept me as I was with my developing understanding of these wonderful assistants. I did a few short courses and read many books, and the passion I had I shared with a beautiful soul sister, so we grew in our knowledge. I started teaching one day crystal courses, to pass the knowledge onto others. I had a knowing that there was another level of communicating with the crystals which I wasn’t getting to. After some questing I found Simone’s Matthews, Universal Life Tools, Crystal Light Healing brochure and knew I had found that key I had been searching for. I did courses in 2007 and the teacher training in 2008. I teach Crystal Light Healing I,II and III in Melbourne and on the Sunshine Coast. My intention in these sessions is to identify areas of challenge, find the source of blocks, clear and bring the client to a lighter place of balance and harmony. Centred and strong. 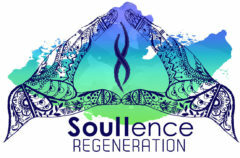 We discuss ways to move forward holding this centre and assisting to stay balanced as life unfolds. I allow 90 minutes for a treatment, and there are 3 components to this time, first to talk about the reasons for your visit. The hands on treatment usually takes 30-40 minutes. I then allow time to come back to the world and speak about the experience, giving you time to clarify the insights you have received and to discuss tools to help stay aligned.. This helps you ground or see where a deeper awareness will aid you in your day to day world. There are treatment options in the way I can work with you. Since my inherent background in healing work is Reiki, I will be working with this energy along with the crystalline energies. Or you may choose a DNA light code activation. Each of these options open with sacred sound weaving in crystal bowls with voice, this brings your brain waves into the optimal place to allow access to your inner world and open to the Light. Sprays and essences created alchemically are my beautiful partners in this healing work. Treatments are a minimum one hour though there is often a counseling aspect which needs to be allowed for and to give yourself the benefit of a full treatment, I recommend a minimum 90 mins and if there are big areas of challenge 2 hours.